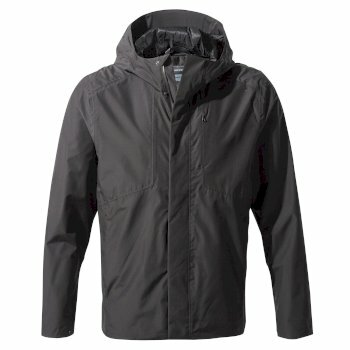 Each season we bring you technically enhanced men’s outdoor jackets that are both practical and stylish. 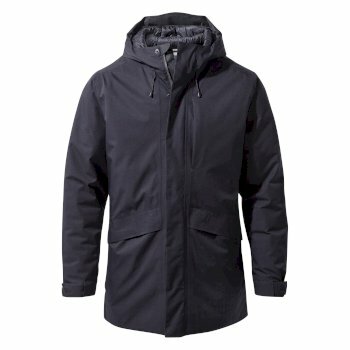 And because we share your wanderlust, we offer men’s coats and jackets that are built to last, using our advanced fabric technology so that you can explore your surroundings while fully protected from the elements. 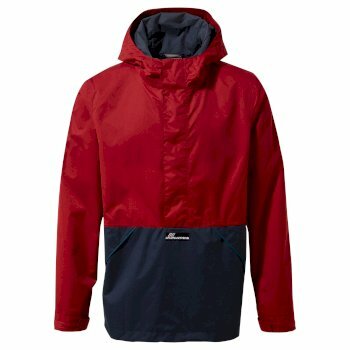 Browse our range of men’s outdoor jackets - whether you need a lightweight jacket or a men’s winter jacket, we’ve got you covered. 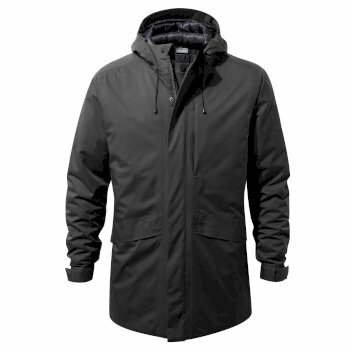 For the perfect walking companion, take a look at our men’s winter jackets. 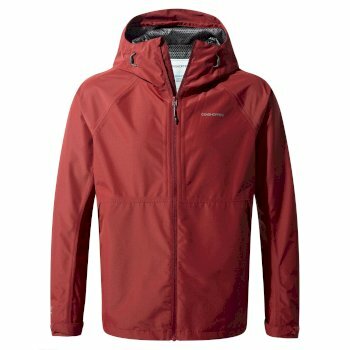 With advanced insulating technology built into the layered fabric, you won’t need to escape the outdoors because of the cold. 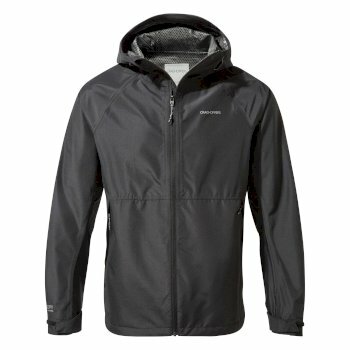 You’ll be able to continue with your outdoor adventure, as long as you stay wrapped up in one of our men’s warm outdoor jackets. 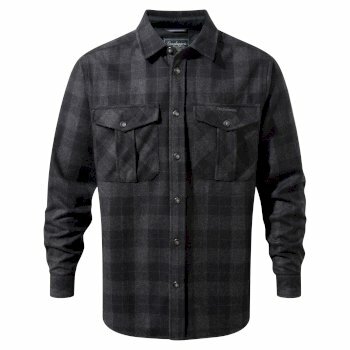 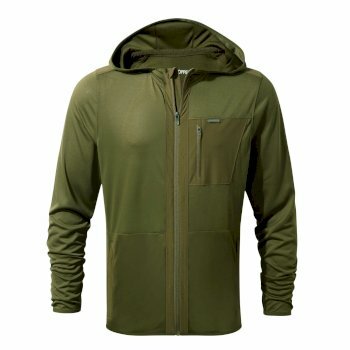 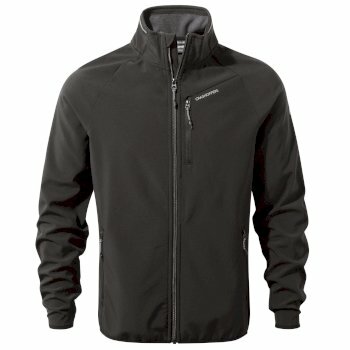 The insulating layers provide outstanding warmth, effectively trapping body heat and locking out the cold. 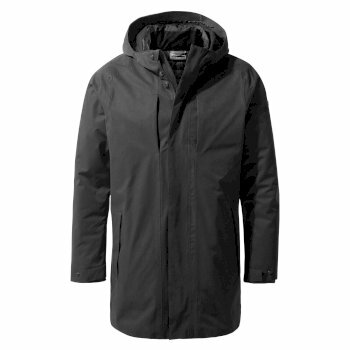 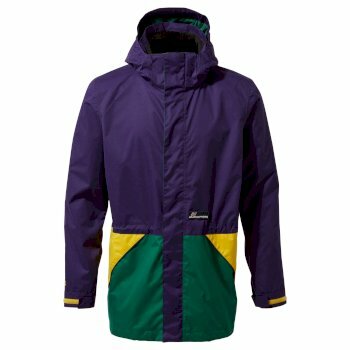 Keep the rain at bay with one of our men’s outdoor rain jackets – perfect when you get caught in an unexpected downpour. 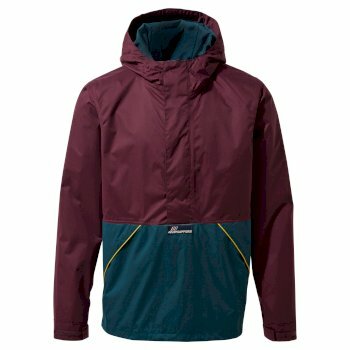 Made with our cutting-edge AquaDry technology, each of our men’s outdoor rain jackets is water repellent and breathable, keeping you dryer for longer. 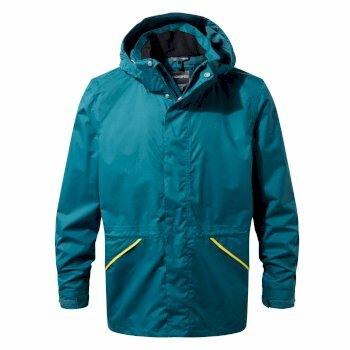 The outer layers of our men’s coats and jackets are treated with a Durable Water Repellent (DWR) so that the water rolls right off – leaving you to enjoy the outdoors for longer. 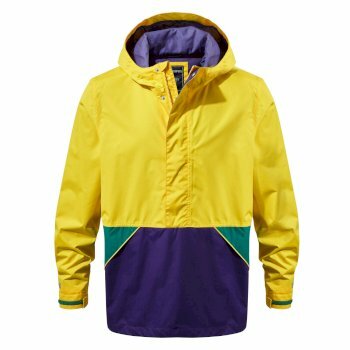 Shield yourself from the wind with one of our men’s lightweight jackets. 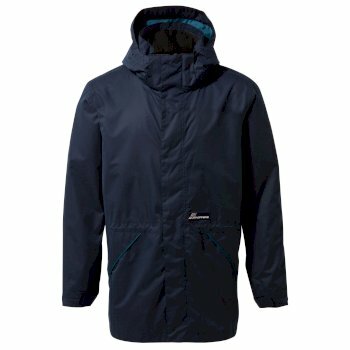 Using our ClimaPlus technology we have continued to improve our collection of men’s jackets, developing lightweight materials engineered to provide the ultimate in insulation. 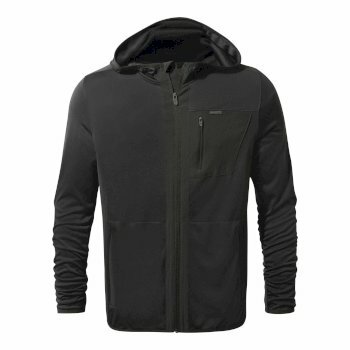 ClimaPlus offers all the warmth you’d expect from down, but it dries quickly, keeping you warm and dry when you need it most. 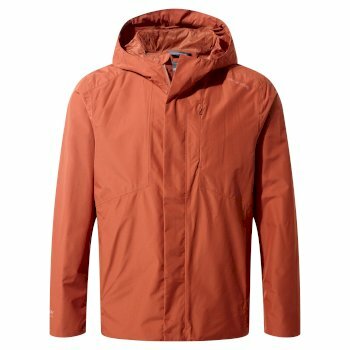 Don’t let the weather keep you indoors – check out our men’s outdoor jackets now.